Every year at our Wedding Show (March 1, 2015 from 11am to 3pm), we invite a select few of our 2014 brides who really impressed us with the way they brought their wedding vision to life. This year, we once again have three lovely brides who created beautiful, unique celebrations that transformed the mansion into a reflection of their taste and style. The honorary title of Mrs. Wadsworth, Expert Bride, is given to these three ladies who will be on hand throughout the day of the wedding show to offer their personal experience and expertise in planning a mansion wedding. What sets us apart from many other venues is the ability to truly create a one-of-a-kind event from the decor, to the food, to the layout of the day. These three women really took that concept and ran with it to create some of the most memorable Wadsworth Mansion weddings of the 2014 season. Stop by our table to chat with one of them, and the Mansion staff (Deborah, Jessica, and Rebecca) to learn more about a wedding here. Then wander around to meet our preferred and recommended vendors and discover all the possibilities of a Wadsworth Mansion wedding. Now, in no particular order, we’d like you all to meet our three 2015 Mrs. Wadsworth! 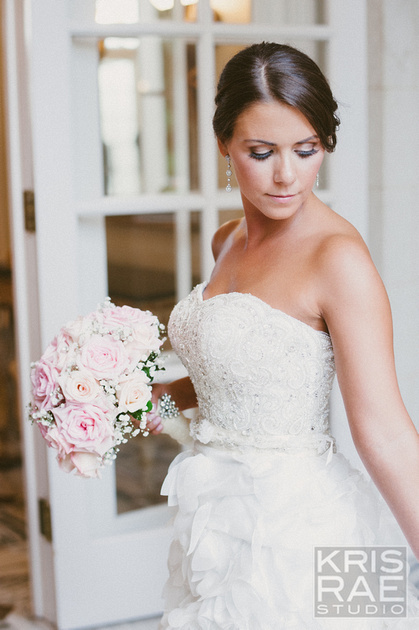 Lisa married Kevin on 8/23/14 and their wedding was nothing short of gorgeous. Every aspect of the day from the table numbers to the wedding cake topper was carefully thought out and executed. We blogged about her spectacular celebration here and then their wedding was featured on Reverie Gallery with some lovely words from the bride herself. 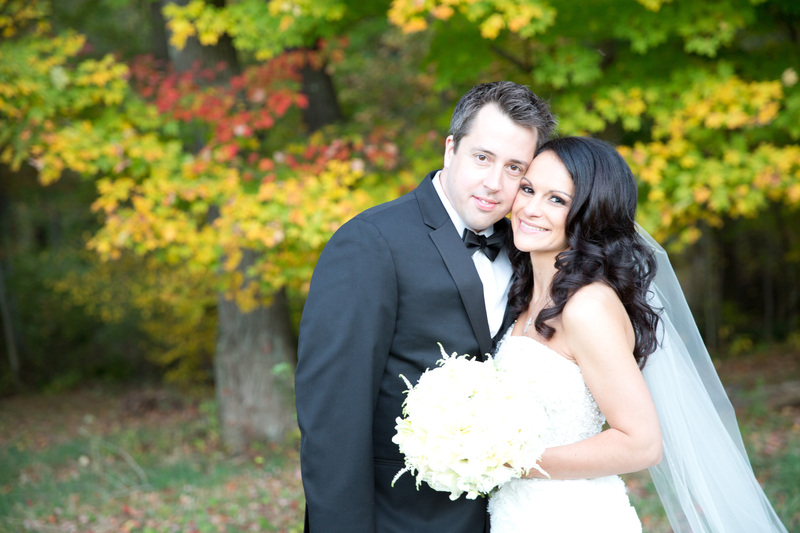 Lisa and Gregory were married on 10/12/14, just when the leaves began to hint at colors of autumn. She had her ceremony on the vista, cocktails on the terrace, and brought her guests into the Loggia for dancing and merriment. Her personal touches of a guitar for guests to sign in place of a guest book, her fantastic kids table to keep the little ones entertained, and gold painted mini pumpkins as place cards were some of the creative touches she used to personalize her day. 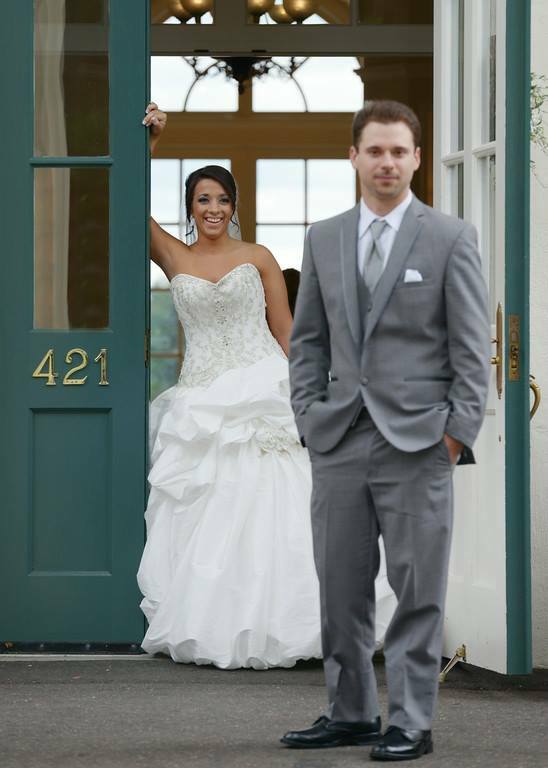 Sarah and Joshua were married on 8/15/14 in our tennis pavilion. She was 100% a princess bride. She saw the mansion, imagined a full blown princess inspired theme wedding, and boy did she deliver. Complete with a pumpkin shaped horse drawn carriage to carry her to her ceremony! Sarahs wedding was previously blogged by us here, check it out to see all of her amazing details. So to all of our future Wadsworth Brides, or the discerning bride looking for something beautifully unique and memorable, come to our Wedding Show on March 1st from 11am to 3pm to discover some of the best vendors and embellishments for your unforgettable wedding! 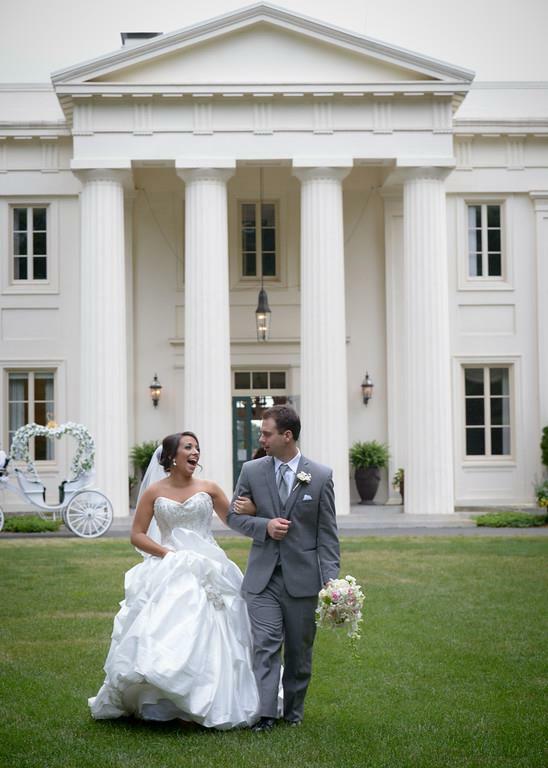 One of the great things about a Wadsworth Mansion wedding is that no two are the same. Kara and Kevin were such a fun, colorful couple with great ideas and little personal touches that transformed this mansion into the perfect setting for their day. A lego Coast Guard ship as a nod to their connection of the Coast Guard with a rubber duck bride a groom that what greeted guests as they arrived. Vibrant hues of blue and purple were used all over the mansion to bring Karas flair of color into our neutral interior. A wonderful time was had by all as the happy couple were surrounded by friends and loved ones. We are so happy that they decided to share the day with us! We are in the spirit of the holidays and thought it would be nice to share something merry and bright with all of you. 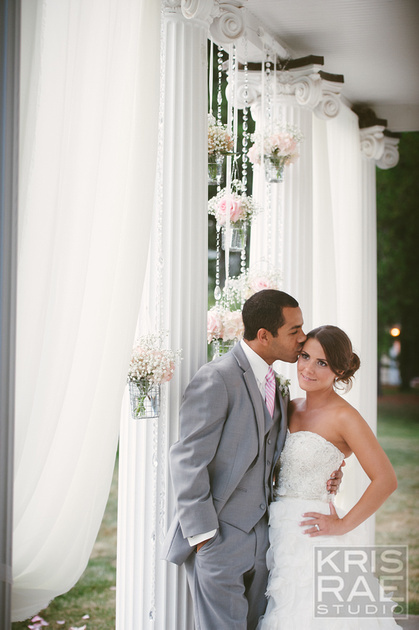 Kelsey and Andrews wedding is the perfect way to do that! They picked a very cool date for their wedding… the last sequential date of the 21st century! With such a memorable date for a wedding, the celebration had to live up to its reputation. And it sure did! The mansion was all decked out in holiday decor which Kelsey was happy to incorporate into her wedding. We don’t see many winter weddings here at the mansion but when we do, we wonder why there aren’t more. What is more romantic than an intimate gathering with family and friends at a beautiful historic house with roaring fireplaces, twinkling lights, the glow of candlelight, and a newly married couple cozying up on the dance floor? They had some wonderful winter touches with a hot chocolate bar, personalized Christmas ornaments as guest favors, and a beautiful color palette of whites, golds, gray, and creams to accent the decor that surrounded them. The couple was married in Clinton, CT and took photos in the surrounding areas before arriving at the mansion for their evening reception of cocktails, dancing, and merriment. 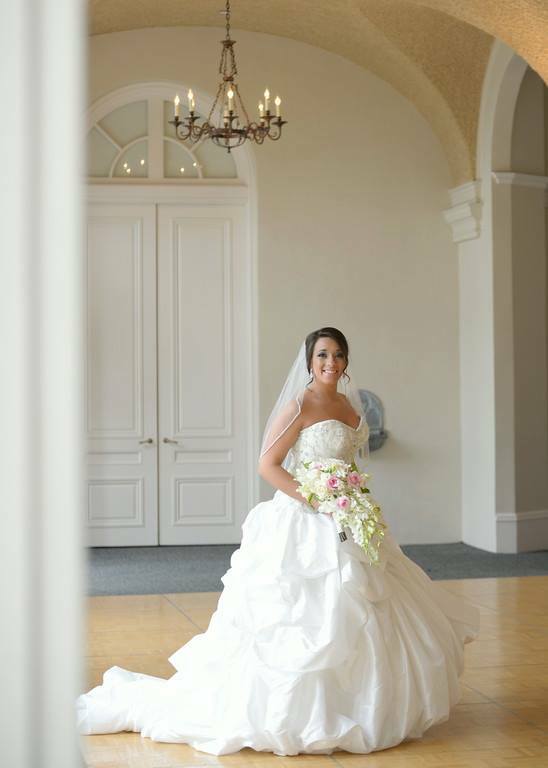 The day was beautifully photographed by Ashley Caroline Photography and catered by David Alan Catering. 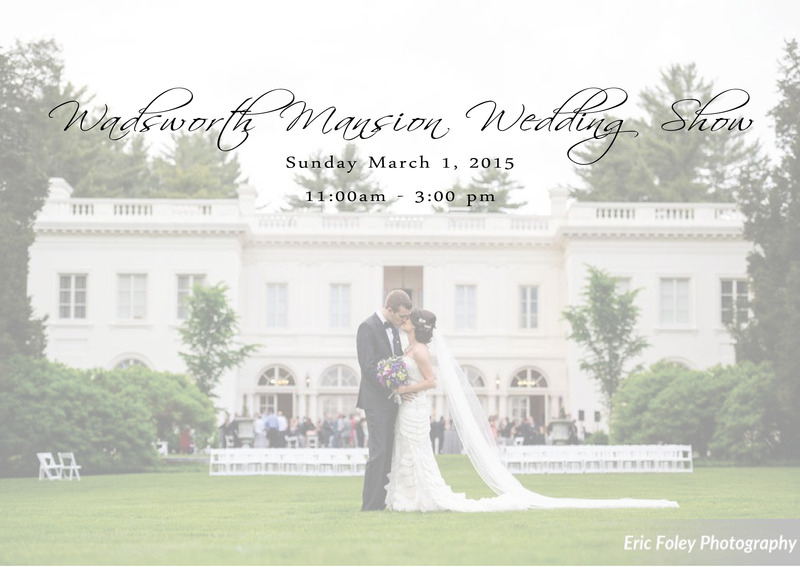 Enjoy a glimpse into the lovely details of a winter wedding at the Wadsworth Mansion. Congratulations to the happy couple! We were so honored to share in the joy of your day. Larissa and Martin were destined to have an awesome wedding. When you take into account that the weather that day was perfect, that Larissa thought out every minute detail, and the couple brought the most fun group of people to celebrate – things fell into place flawlessly. Lets start with the details. The gray, coral, and gold accents complimented this late summer wedding with that perfect pop of color to our lush green surroundings. A delicious tower of cupcakes and initialed heart shaped cookies at every place setting were unforgettable sweet treats for the guests and the little touches Larissa put here and there all over the mansion, that turned a grand historic mansion into her big historic home for the day. 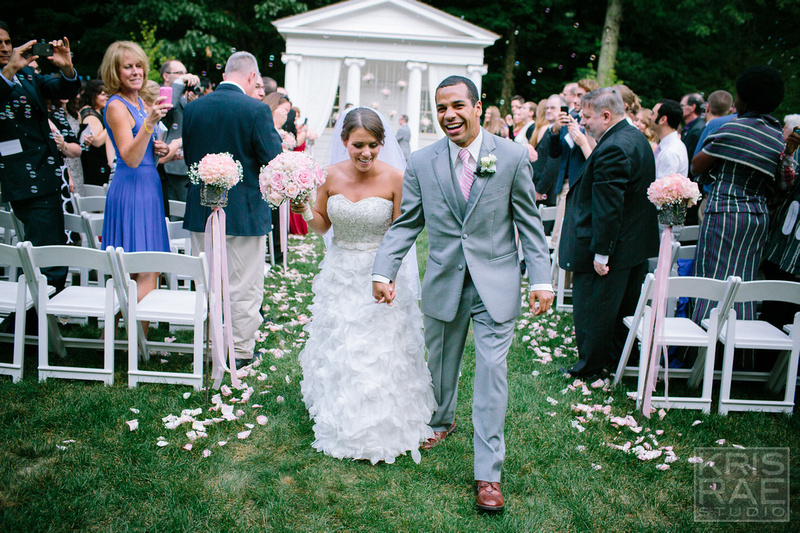 Take a look at the love, laughter, and fun captured by J. Fiereck Photography. Congratulations to Larissa and Martin! 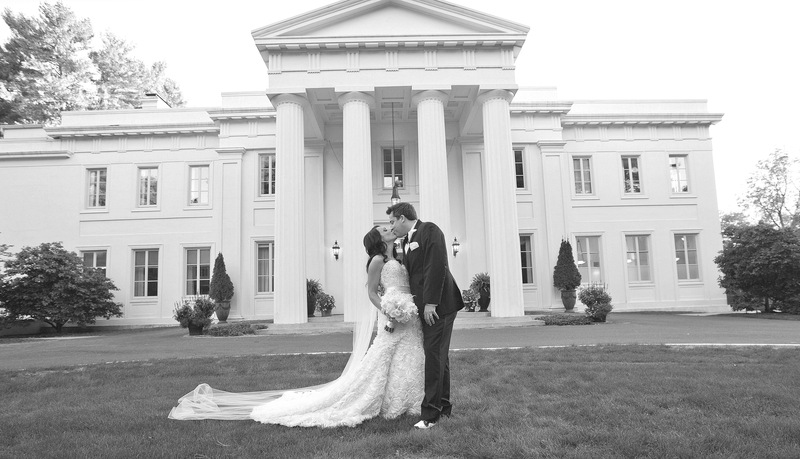 We were so happy to host your wedding at the mansion and wish you a lifetime of happiness!